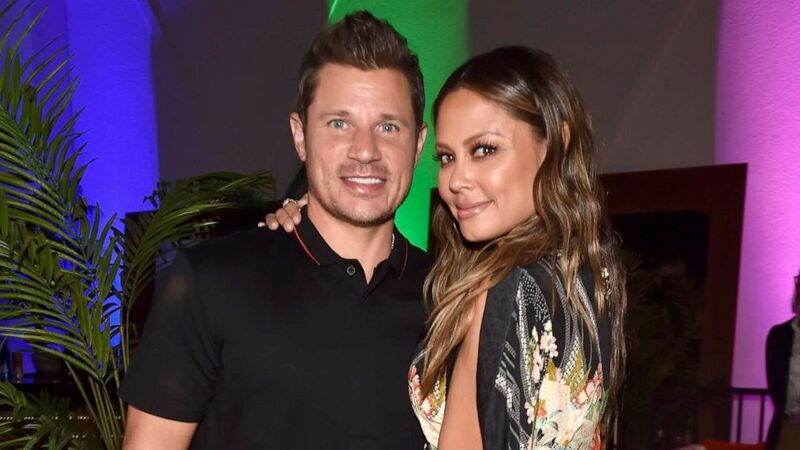 (Courtesy Vanessa Lachey) Vanessa Lachey is partnering up with the brand WaterWipes for its #ThisIsParenthood campaign, which launches with a 16-minute global documentary film that brings parents together. Lachey is someone who openly shares her family’s life with fans on social media. As part of their global research within the campaign, Lachey’s partners at WaterWipes found that parents feel pressure to be perfect after spending time on social media. Lachey said she tries to be mindful of what she posts so that her life doesn’t appear so flawlessly filtered. We put so much pressure on ourselves in trying to be what it is on social media then feel disempowered. (David Becker/Getty Images) Nick Lachey and Vanessa Lachey attending JBL Fest, an exclusive, three-day music experience hosted by JBL in Las Vegas, Oct. 19, 2018.